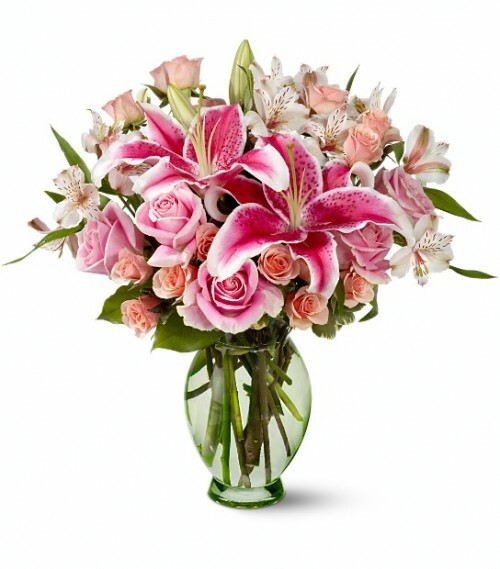 Suntree Florist & Gifts is a premier florist proudly serving Melbourne, FL and the surrounding area since 1990. The shop is conveniently open Monday through Friday 9 am to 5 pm and Saturday 9:00 am to 1:00 pm. Suntree Florist & Gifts is more than your average flower shop! Wedding & Special Event Flowers With Suntree Florist designing the flowers, your wedding is sure to be a blooming success!! Call to schedule a consultation with one of our design experts and we can help you plan a beautiful event with gorgeous, unforgettable flowers! 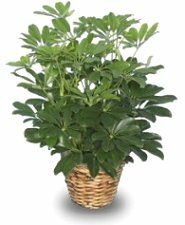 All Occasion Gifts ~ Browse our assortment of European gardens, dish gardens and green & blooming plants for a gift that brings life to any room or office. We also offer a large selection of fruit baskets, gourmet food baskets, stuffed animals, home décor & accessories, scented candles, silk & dried floral designs, greeting cards, balloons, and more! For your convenience, we offer daily delivery to all local funeral homes and hospitals. Thank you for visiting our website... Convenient and secure online ordering is available anytime, day or night!